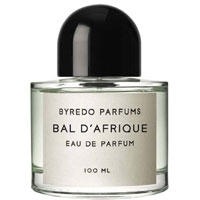 "Un festival d’agrumes colorés, la chaleur des bois tropicaux, la fraîcheur verte d’un jardin..."
"The sparkling head notes carry a citrus-and-black currant scent all the way to the base. 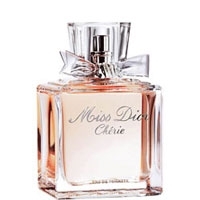 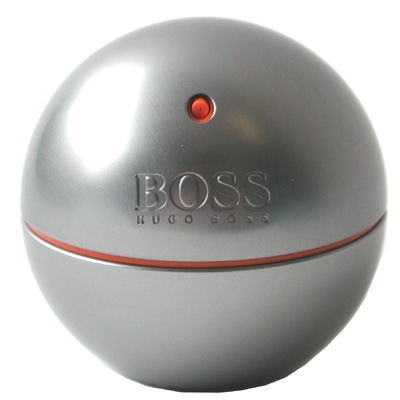 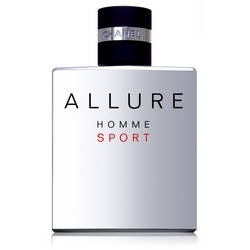 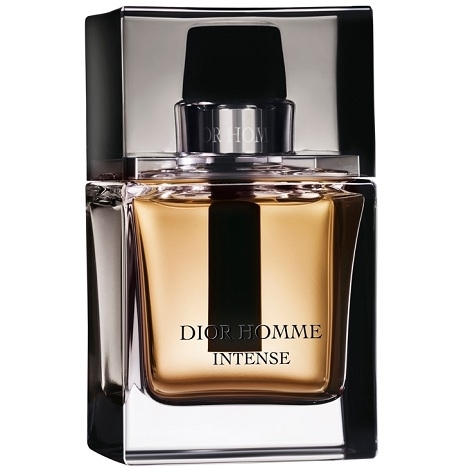 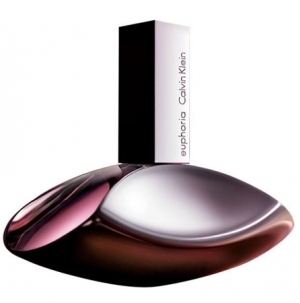 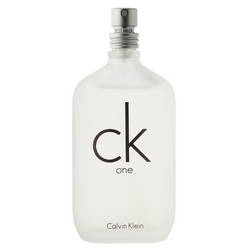 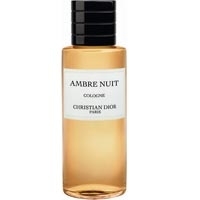 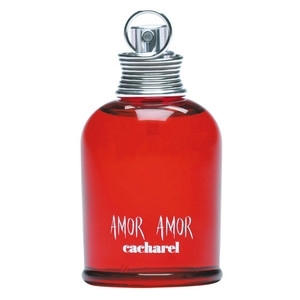 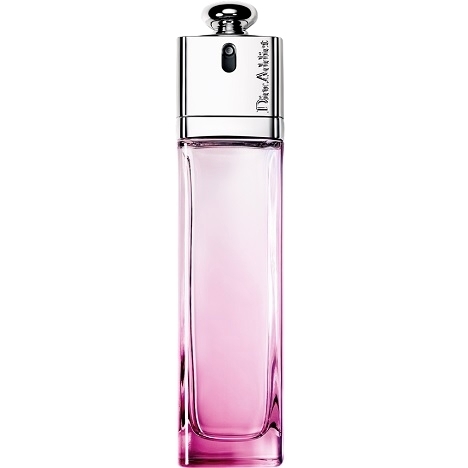 In the..."
"The fragrance opens on a grapefruit-cassis accord blended with cardamom. 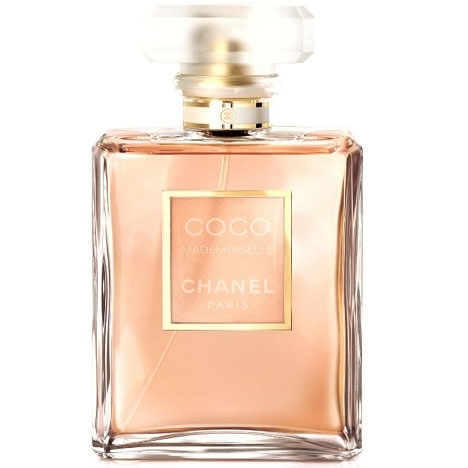 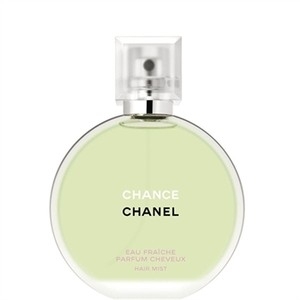 The sunny-floral heart..."
"A fragrance with notes of lime, white bergamot, island wood, coconut, fresh herbs, ylang-ylang,..."
"Jacques Polge, Chanel’s nose, re-interprets the concept of a multi-facetted construction that has..."
"A modern vetiver with green, fruity, ambry and lightly floral accents. 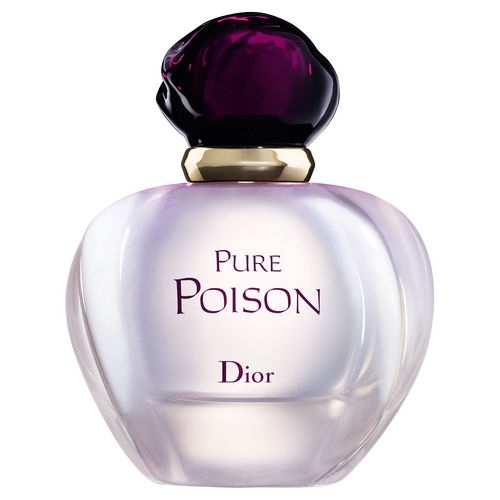 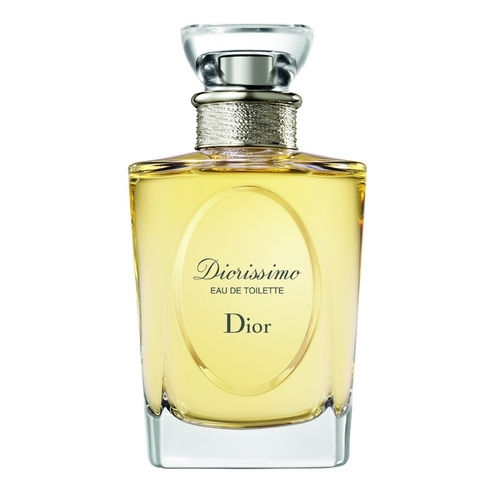 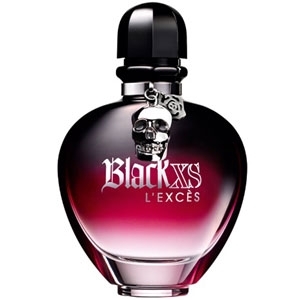 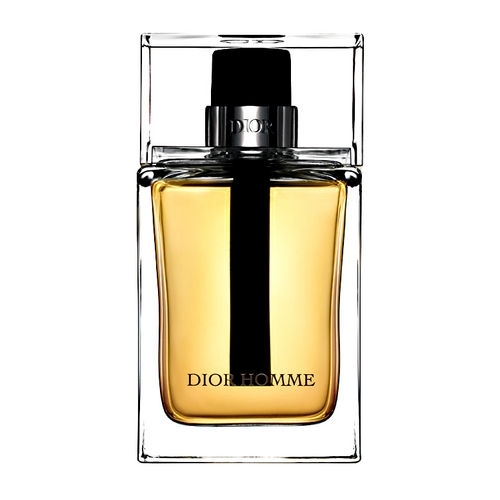 Designed by: Jerôme..."
"Quite unlike Black XS for Her, the Excès version is a floriental with an overdose of cashmere..."
"A sparkling floral refreshed with citron and water hyacinth. 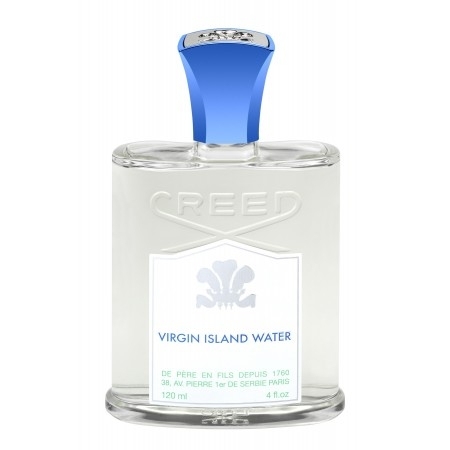 The woodsy-chypre trail unveils a note..."
"A trail of iris, unveiled through an aromatic opening (sage, lavender), a powdery heart (wrapped in..."
"Like Dior Homme, this intense version opens with aromatic top notes of sage, lavender and bergamot...."